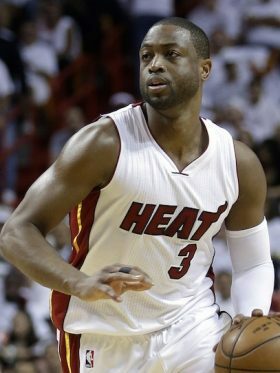 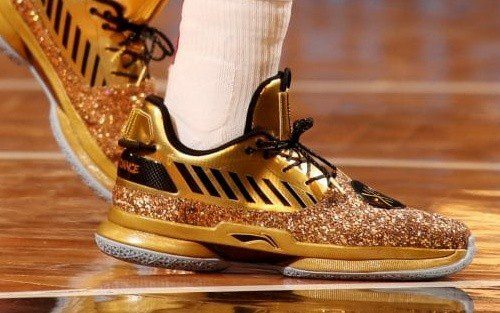 Dwyane Wade’s seventh signature shoe with Li-Ning is also the first since Wade inked a massive lifetime deal with the Chinese apparel brand. 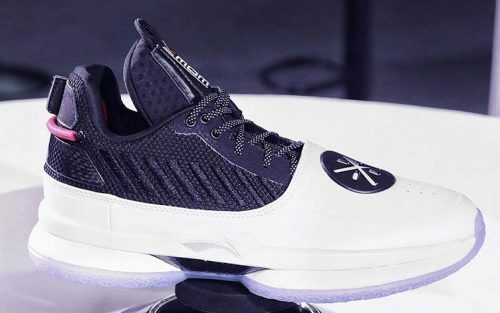 The first look at the shoe shows that it has a mesh heel collar sitting above a full patent leather toebox and mudguard. 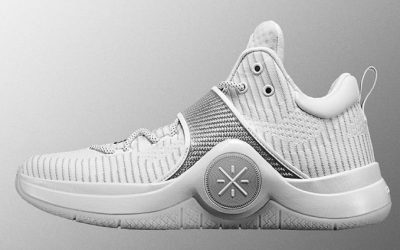 The Way Of Wade brand-within-a-brand seal sits directly below the laces, while the shoe also features a a carbon fiber plate in the midsole and a trendy translucent outsole.